Mooooooooooooootorolaaaaaaaaaaaaaaaa! Yes, that is how happy we are when we hear the name, especially after using the Moto G3 which has managed to impress us so much! Many in our circles have got the phone and boy we are happy to report the phone which is currently sold-out since weeks is easily one of the best phones of the year. 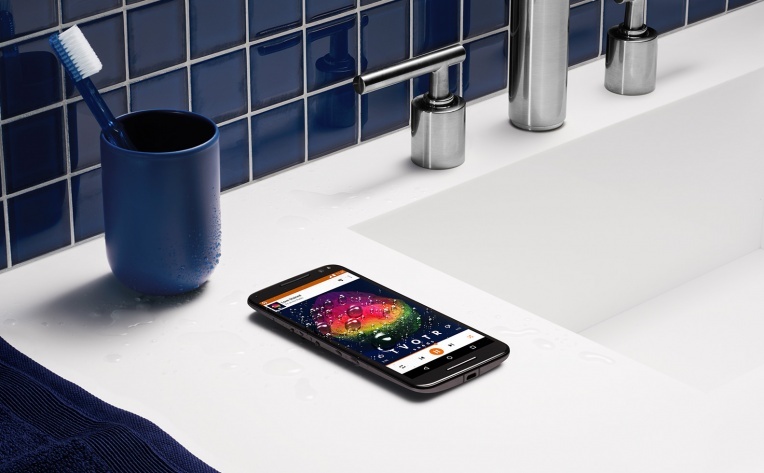 Motorola leveraged on this success with Moto X Play in its flagship range and has now launched the top end of the flagship range – the Moto X Style. This has been in news for quite a while and tons of folks have been waiting eagerly for the launch. There was lots of curiosity ahead of the launch after the bad performance of OnePlus 2 when it came to software and people were weary of it and started looking at options. The Nexus range of phones turned out to be a tad costly when it comes to the 6P model in India and Moto X Style looks at bringing in lots of fight to the competition. Coming with a 5.7″ QHD LCD screen, the Style is a tall fella packing 1440×2560 pixels (502 ppi) within it and protected by Gorilla Glass 3. 11.1 mm in thickness and weighing 179 gms the Style is hefty but thanks to the typical curved nature of the design, the Style is rather a breeze to hold in the hands especially when it comes with tons of options on the back covers – wooden, silicon, leather, you name it and the Motomaker has it! Motorola has made one of the wisest of choices when it comes to the processor. Just like LG, they’ve chosen the Qualcomm Snapdragon 808 SoC which is a hexacore processor clocked at 1.8 GHz and is accompanied by a 3GB RAM. Will this suffice for a phone regarded as future proof? Well for a phone that runs near-stock Android built off 5.1 this should not be a problem at all. With the dual sim tray doubling as a micro SD slot that can fit as much as 128 GB the phone’s options are really what will excite the potential buyers. But what is not so good is the fact that the phone comes with a non-removable 3000 mAh battery. And this could be due to the fact that Motorola has chosen to make all its phones this year repellent to water and that what the Style too is. While the QHD screen is one strength of the Style, the 21MP camera built off Sony IMX230 module is the other. Motorola claims that the camera is one of the best in the industry at the moment and is on par with most of the flagships. It comes with a dual tone LED flash too. The front shooter is a 5MP camera that also comes with a flash. Looks to be a good package overall with options of 32GB and 64GB and the world’s fastest charging phone with Moto’s Turbo Charger that charges the phone for 10 hours standby within 15 minutes, Dual 4G LTE supported. 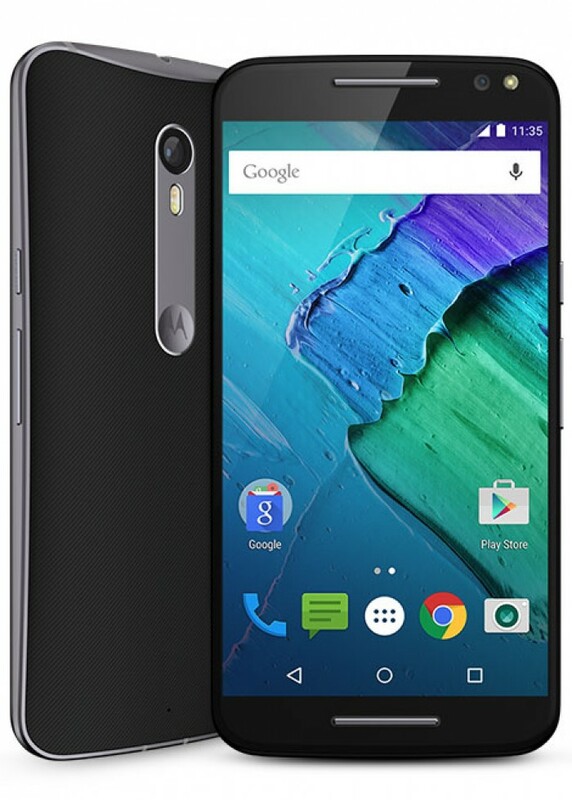 Moto X Style will be available exclusively on Flipkart at a price of 29,999INR for 16GB model and 31,999INR for the 32GB model, from 12AM on Oct 15th.